Since 2013, Wisconsin Car Enthusiast Club has done more than refine car community: We've created one. Guided by a statewide vision, we fuse unique automotive cultures from around the Midwest to create an entirely new way to be a part of the automotive community. Wisconsin Car Enthusiast Club hosts fresh, comprehensive events throughout Wisconsin. Planning new and immersive ways to engage an automotive enthusiast, our goal is to always grow the community We want to give our members fun, engaging, and immersive ways to express their facet of the car community. Most of all, we want to expand people’s palates and prove that car enthusiasts don’t always come in the form of a muscle or tuner owner. Our Founder: Alex Martinez has always been passionate about cars. 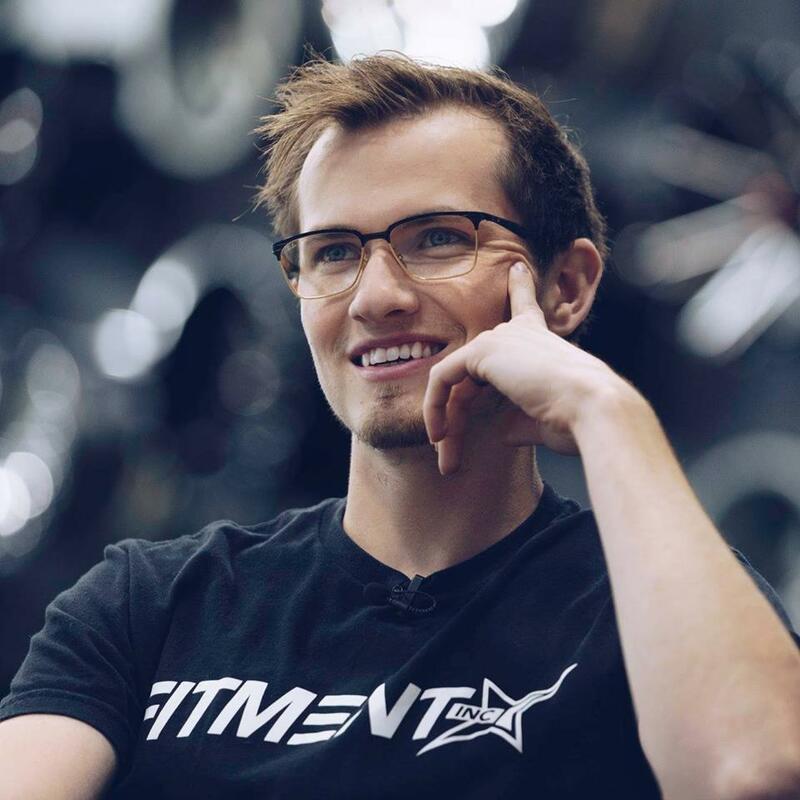 Alex was raised in Eau Claire and had no experience within the automotive scene. Starting by attending local meets with his older brother, he began to see a major issues in the scene; respect. Alex blames his automotive obsession on his friends who always pushed him to try new things. 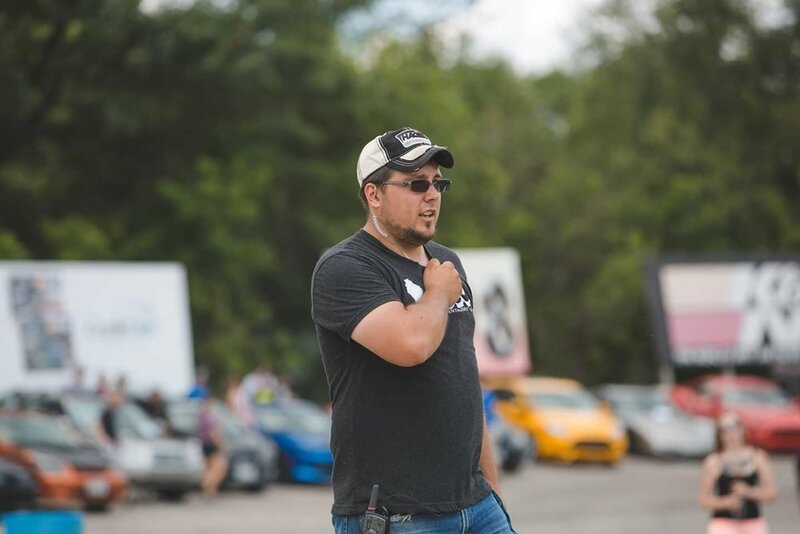 As the idea blossomed into Wisconsin Car Enthusiast Club, Alex immediately began bringing together a team. Our Co-VPs: Mariah Naedler, Vice President of Marketing Operations, has always had an interest in cars. Mariah was raised in the Chippewa Valley, and gained interest in cars from her Father. He would always take his family to local classic car shows, and that’s how her interest sparked. Mariah joined the club in 2014 as a volunteer, became the Merchandise Operations Manager in 2016, and Vice President in 2018, alongside Dustin. Our Co-VPs: Dustin Korth, Vice President of Event Operations, had a passion for cars beginning as a young boy at the local dirt track with his dad. Dustin joined the WCEC Administrator team in 2015, after pairing up with them to host the 1st Annual Appleton Takeover. In 2018, Dustin was promoted to Vice President of Event Operations, and stands alongside Mariah, as Co-VP of the team. 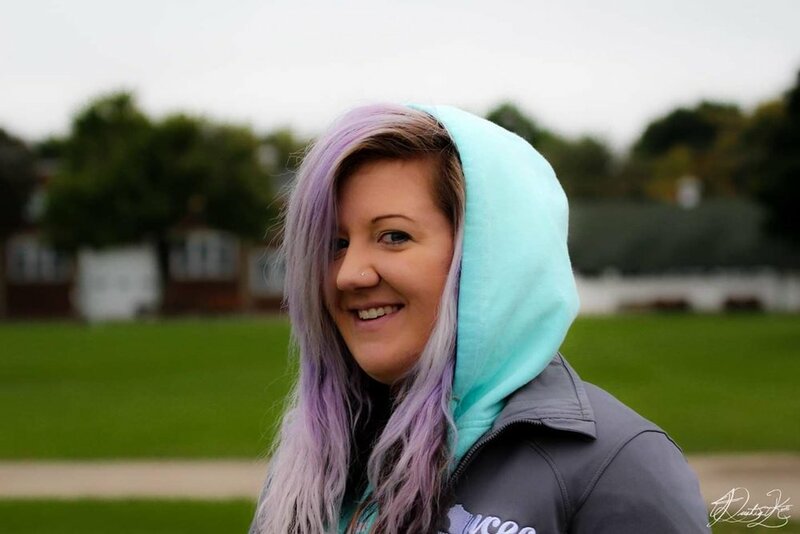 Our Event Coordinator: Gretchen Gausmann, Lead Event Coordinator, had a passion for cars began at a young age with Hot Wheels cars, and later with video games like Need for Speed: Hot Pursuit 2. After purchasing her Dodge Dart in 2014, She began to seek others who shared similar interests, which ultimately lead her to WCEC. She became an Administrator in 2015 and continues to be a valued and essential part of the team.